A loan of $225 helped to purchase more groceries to sell. Cleofe is a married woman with eight children. She is a very hard working entrepreneur. Cleofe is forty-seven years old and has four children who are currently in school. Cleofe has a general store business in the Philippines. 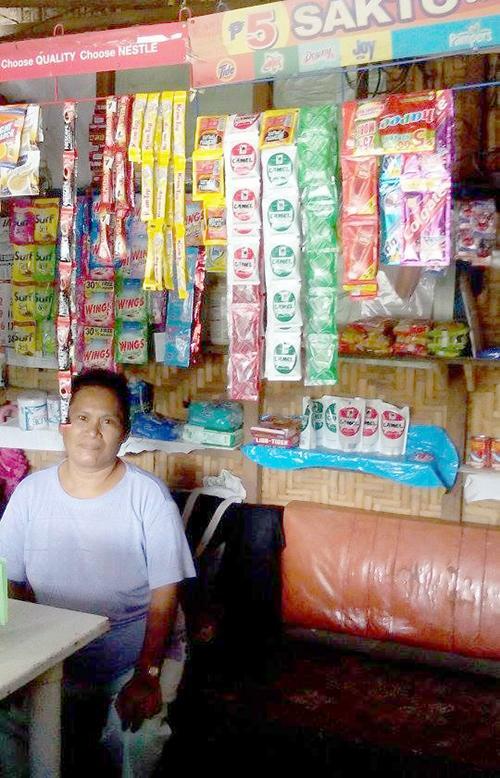 Cleofe requested a PHP 10,000 loan amount through NWTF to purchase more groceries to sell in her general store. Cleofe has been in this business for six years. In the future, Cleofe would like to save enough money so she can afford to send her children to college.